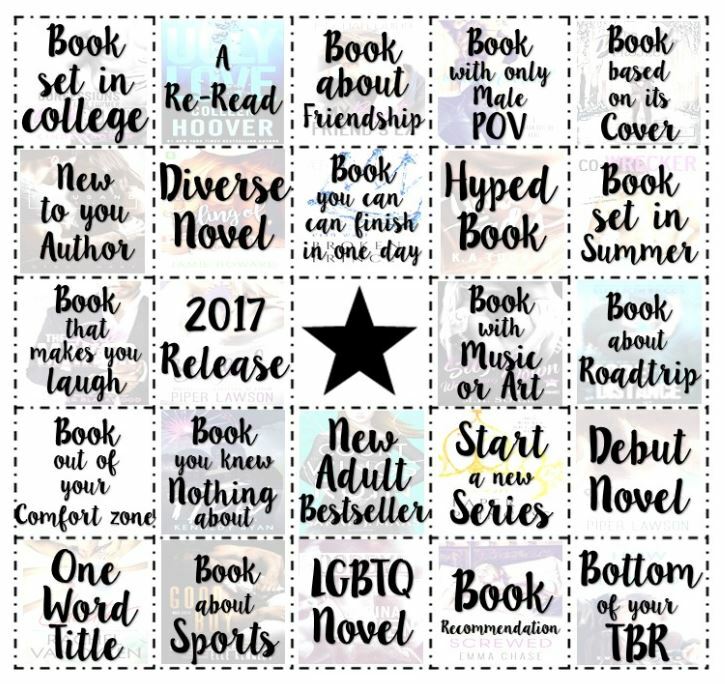 In November I ended up reading 4 new adult books from all of the books I’ve read. 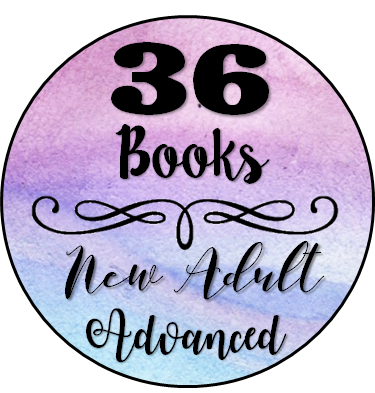 Anyway, since I read 4 books in the past month this means that in total I have read 41 new adult books this year which means that I’m still in the NA Advanced category. I actually managed to do a good job in September and right now I’ve completed 22 of the 25 categories. Only 3 to go :D.
Great job! 3 this month will be easy! This is a really interesting challenge! What has been your favourite books so far for it?